Brief description: Ezra – God’s worship, word, work and way. Ezra means “help” & is is a shortened form of Azariah, meaning “Yahweh has helped” in Hebrew. Ezra & Nehemiah are a profound encouragement to God’s people to magnify worship as supremely important, to encourage the need for & use of God’s Word as the only authoritative rule for living, & to be concerned about the image God’s people give the world. Ezra & Nehemiah are historical books that contain the last century of Israel’s history that the Bible records. 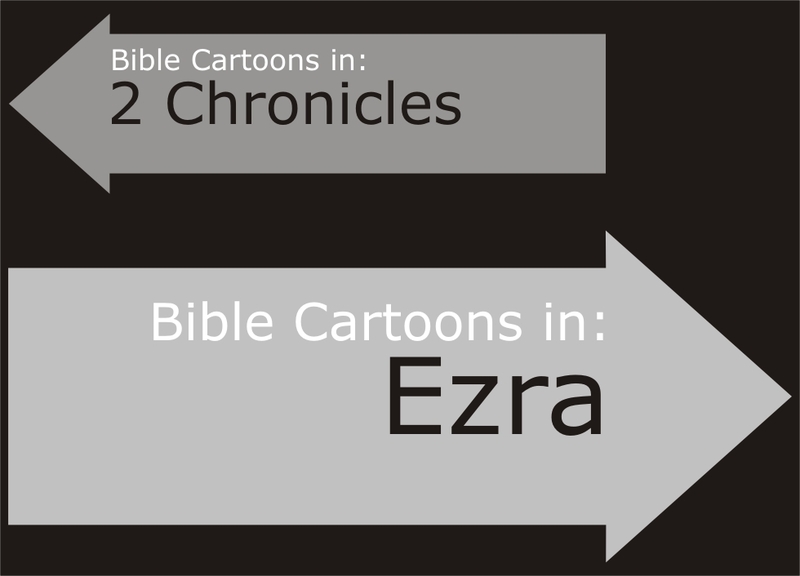 Originally Ezra was combined with Nehemiah in a single book. By the 3rd century AD the accounts had been separated into 2 books. 01) God’s Word is trustworthy & essential for faith. 02) Worship is necessary for God’s people. 03) God’s disciples obey him. 04) God gives his people leaders. 05) Opponents hinder God’s work. 06) Prayer is our response to God’s presence. Zerubbabel Governor of the Persian Province of Judah (Haggai 1:1.) Grandson of Jehoiachin, penultimate king of Judah. Led the first group of exhiles (42,360 in number) back from the Babylonian Captivity in the first year of Cyrus, King of Persia. Laid the foundation of the Second Temple in Jerusalem. Ezra Son of Seriah (descendent of Aaron the priest.) Returned from the Babylonian exile during the reign of Artaxerxes and reintroduced the Torah in Jerusalem (Ezra 7-10 and Nehemiah 8). Nehemiah Son of Hachaliah. In the 20th year of Artaxerxes, king of Persia, Nehemiah was cup-bearer to the king. Artaxerxes sent him to Judah as governor. He defied opposition & rebuilt the walls within 52 days.